Blackberry fruit aromas with tea-leaf and cedar notes. 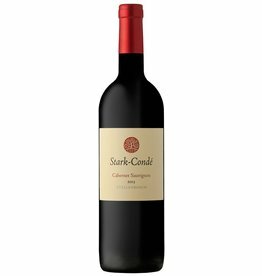 The palate is rich and polished with dark fruit and mocha flavors and a finely balanced acidity. It has a long finish with fine tannins typical of the Jonkershoek Valley wine.